LG has announced that it is launching its LG Pay mobile payment system in South Korea, the company will also be launching the service in more countries in the future. 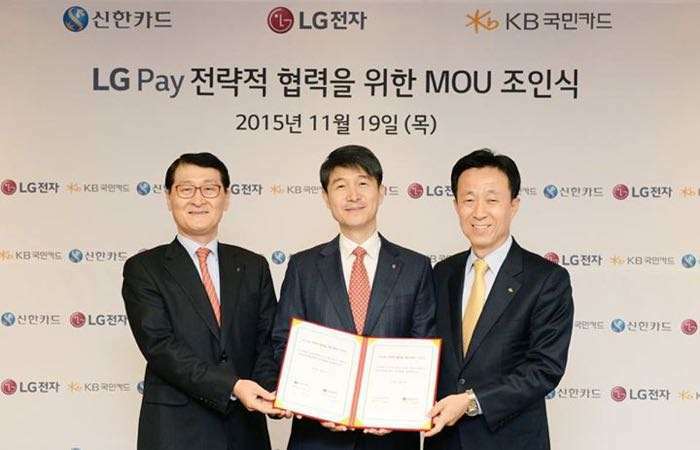 The company also revealed that all of the payment providers in South Korea will be added to LG Pay by September. LG Pay is coming to the LG G6 smartphone first and it will also be added to other devices in the future, although LG did not reveal which ones. As soon as we get some more information on when LG plans to launch their mobile payment system in the US and Europe, we will let you guys know.